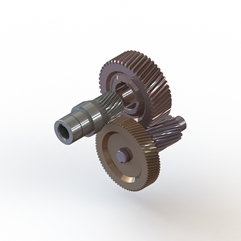 1) All Gear Made by precision CNC grinding machine it have long service life and noiseless. 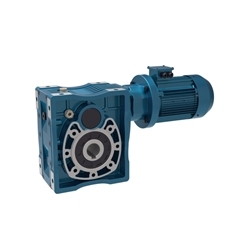 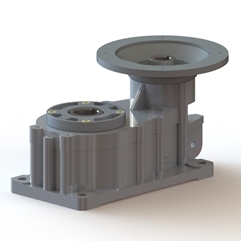 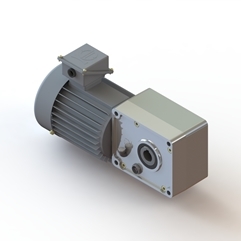 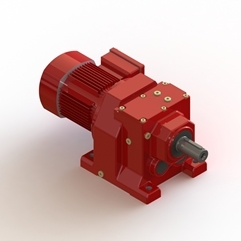 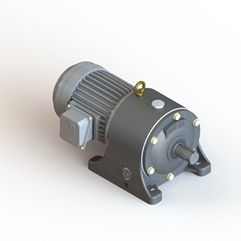 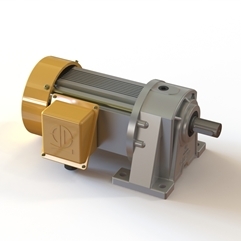 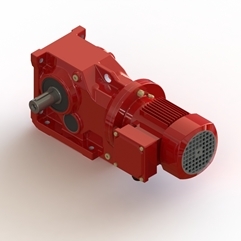 2) Gear reducers are based on the building block design so it`s convenient to fit all types of motors. 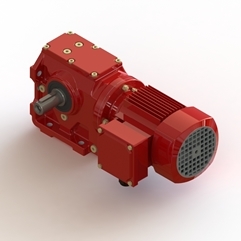 3) High transmission efficiency. 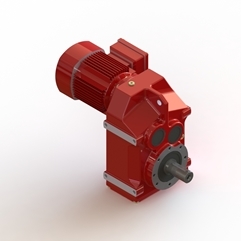 A single stage can reach a transmission efficiency as much as 96%.